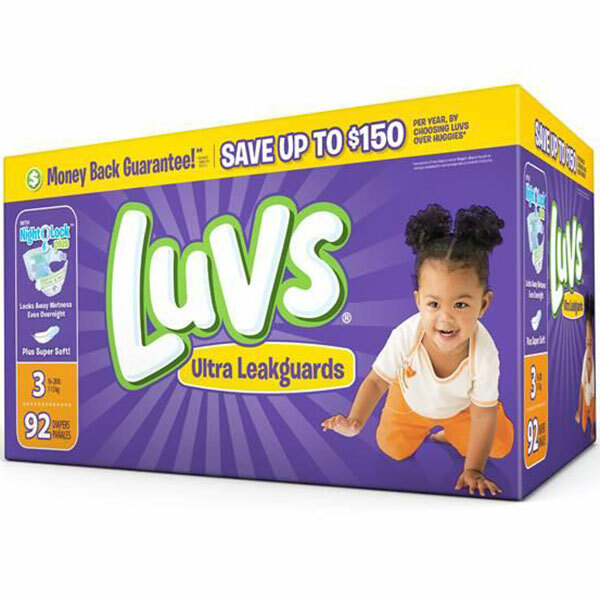 Save Big with Luvs Printable & Paper Coupons! 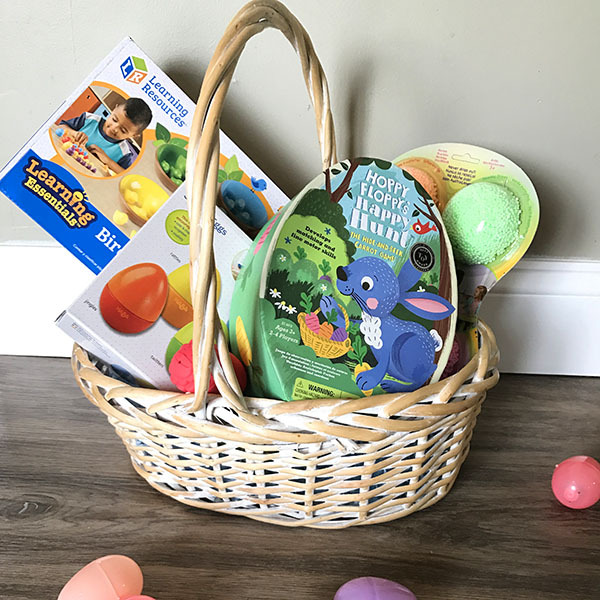 Candy Free Easter Basket Ideas + Awesome Toy Bundle Giveaway! 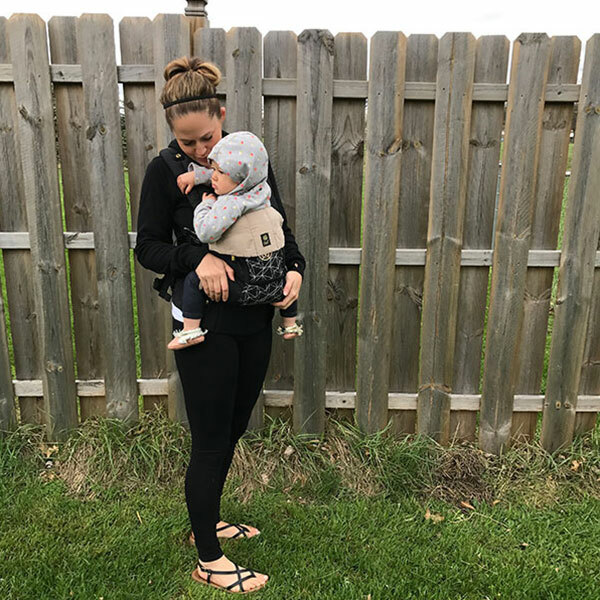 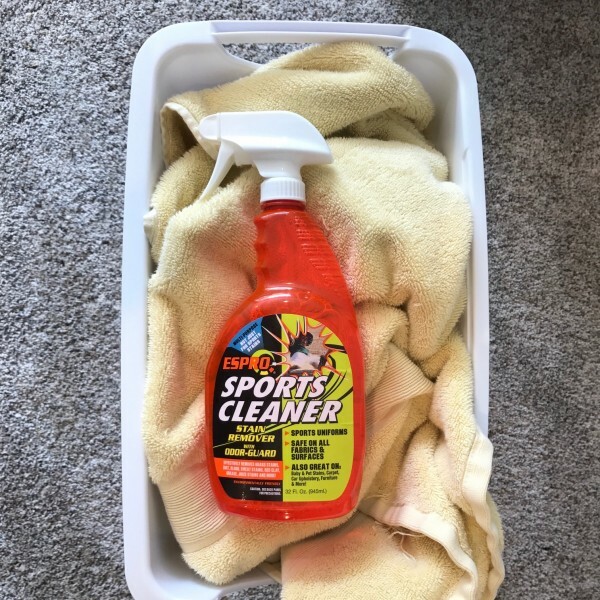 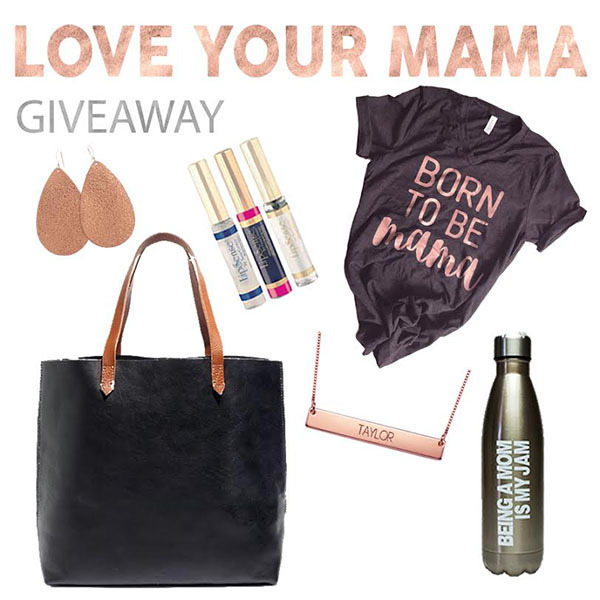 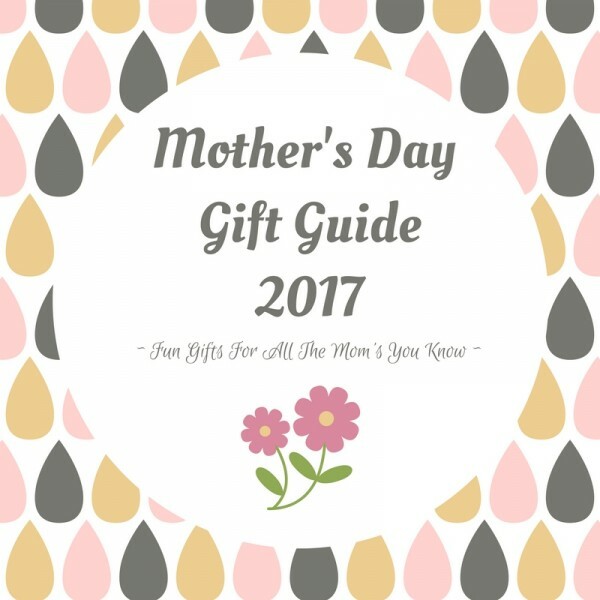 The Must-Have Stain Remover for Moms and Athletes + Giveaway!